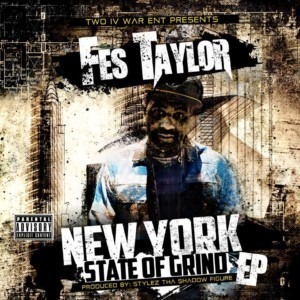 Yesterday Fes Taylor dropped a free EP entirely produced by Chris Stylez titled “New York State of Grind“. 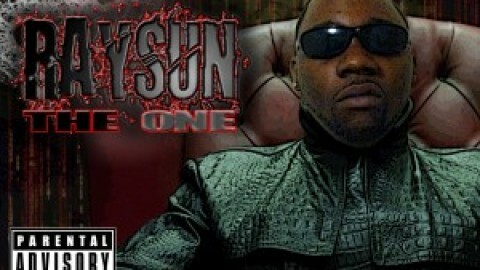 It features the likes of Leathafase, BakerDon, AC, Inf Black and Squeegie O. 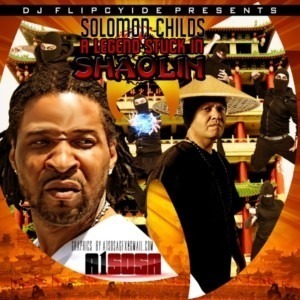 Also available for free is Solomon Childs’ “A Legend Stuck in Shaolin” mixtape hosted by DJ Flipcyde. 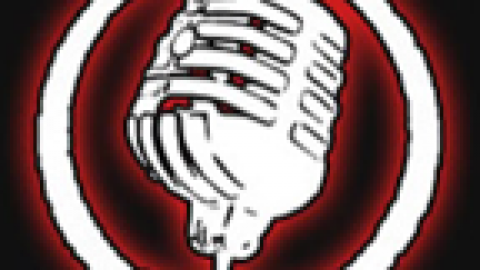 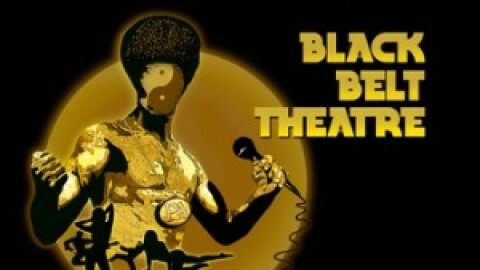 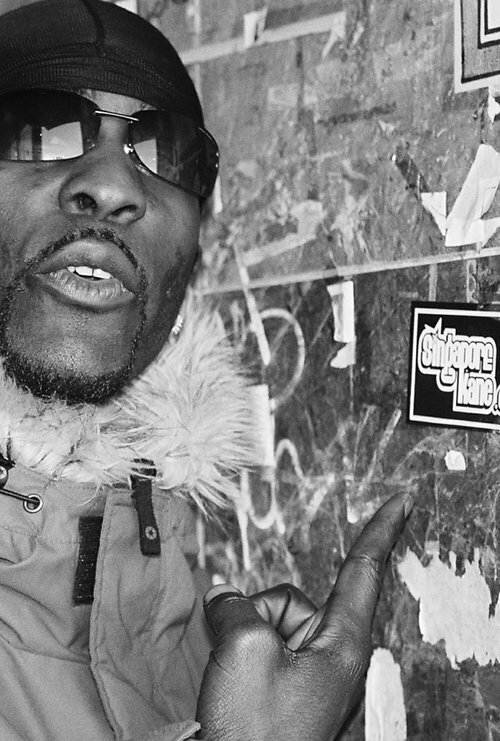 Production is mostly handled by Beatbusta. 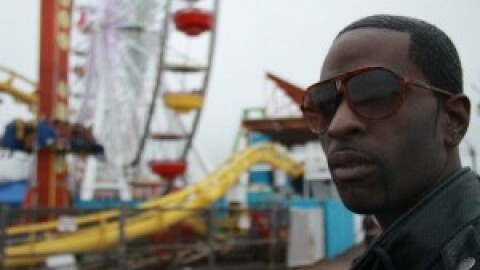 Download Singapore Kane’s “Tom & Jerry” off his upcoming Wrath Of Kane mixtape presented by refinedhype.com.